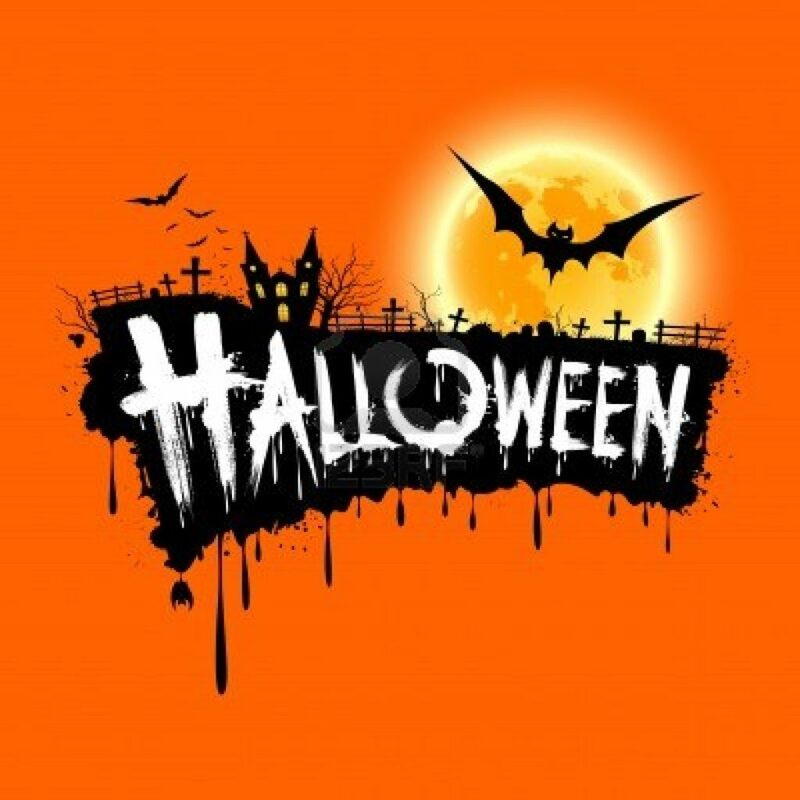 Halloween Party – October 26th! Join us for our best party of the year! 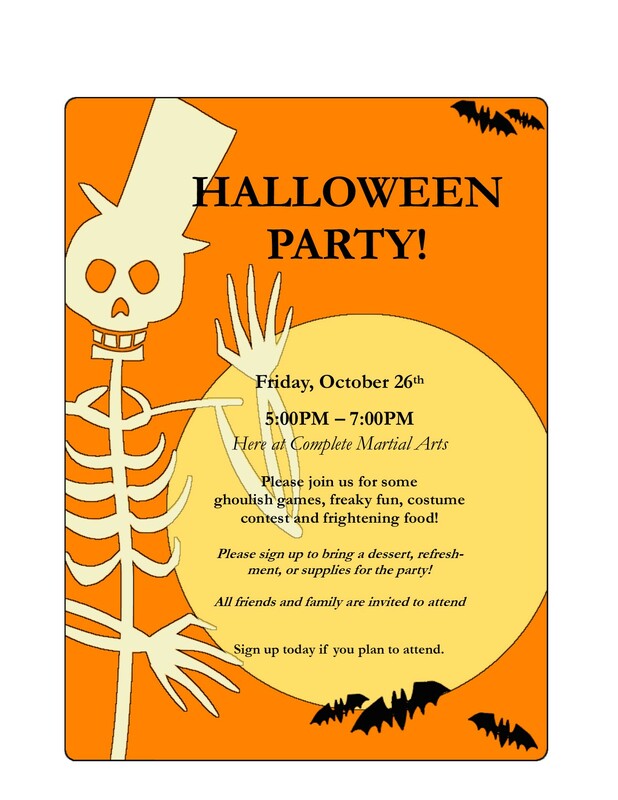 Our Halloween Party is on Friday, October 26th, from 5-7pm.